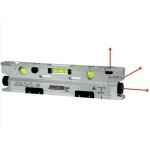 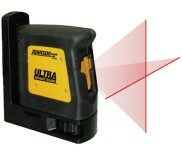 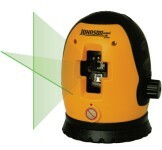 Johnson's Long & Short Magnetic Locators with LCD display will detect any ferrous metal above or below ground and is perfect for locating survey corner markers, PK and Mag Nails, Valve boxes and cub boxes, steel and iron pipes, well castings, steel tanks, lost tools or even downed and buried fence lines. 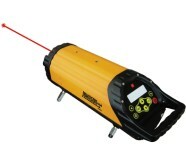 - this magnetic locator can be submerged in water up to 75 feet. 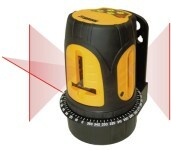 This easy-to-use magnetic locator features a four button keypad and non-slip hand grip - perfect for one handed operation. 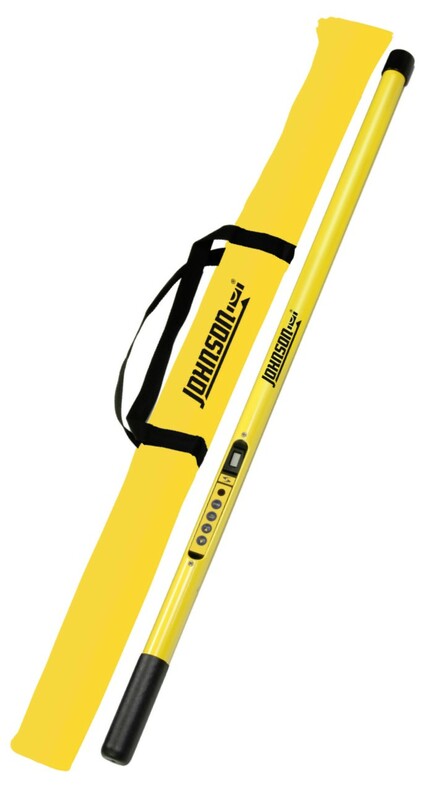 Model 40-6440 features a long length that can rest on your arm to prevent fatigue and keeps the user father away from any harmful buried ferrous metal objects.